If you are a french fry lover, there is some bad news for you. An eight-year study has found those who regularly eat the greasy goodness have double the chance of dying than those who don't. The research published in the American Journal of Clinical Nutrition shows those who eat fried potatoes twice or more every week have double the chance of dying as compared to those who eat none. The study further reveals that on average, Americans roughly eat about 31 pounds of hot fried potato chips every year. The study analyzed 4,440 participants aged 45 to 79 at baseline over an eight-year period, and finally revealed that of the participants, 236 people died. 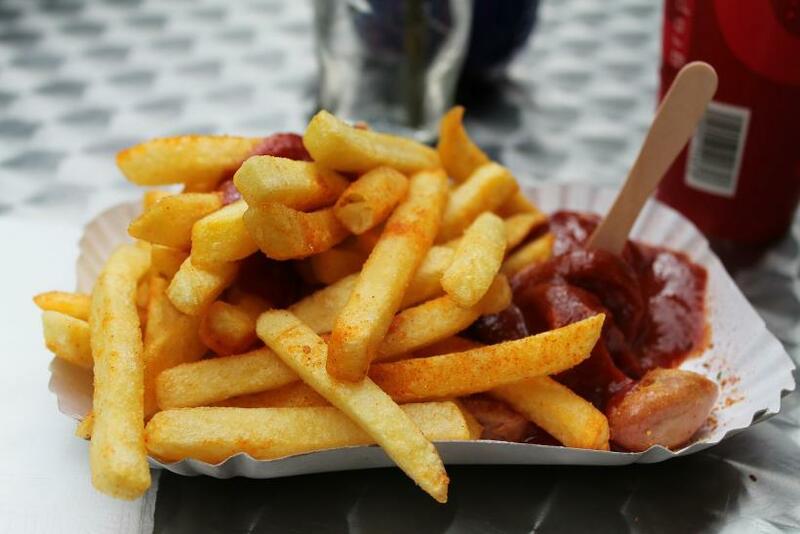 While the study investigated whether potato consumption — including fried and unfried — is associated with increased premature mortality risk in a North American cohort, it reveals a disproportionate number of those who died ate a lot of hot chips. But fries weren’t the only ones to be blamed. The increased death rate was tied to hash browns, potato gems — any form of potato seared in boiling oil. The study does not directly convict french fries as killers. How much we eat them, however, is a correlation. “The frequent consumption of fried potatoes appears to be associated with an increased mortality risk. Additional studies in larger sample sizes should be performed to confirm if overall potato consumption is associated with higher mortality risk,” the study concluded. Fatty fries being unhealthy is not new. But the researchers warn the cause of increased mortality may be the result of a whole lifestyle of choices surrounding heavy chip consumption. And if that doesn’t scare you, here is another fact about the crunchy, golden fries. Acrylamide, a chemical compound that develops when starchy food is cooked at a high temperature, is considered a potential carcinogen by the U.S. government and has been shown to cause tumors in the adrenal glands, thyroid, and lungs when consumed in high concentrations. In a 2002 study, the World Health Organization determined the intake level for toxicity was 500 times higher than in the average diet, but more studies are being conducted. However, when consumed at a controlled level, the french fries can be savored. After all, something must explain as to why the French, Spanish, and Belgians all claim they were the sole inventor of fries. While Belgian fry lovers claim they’re called “French fries” because all Belgian food is appropriated by the French, the French claim street vendors on the Pont Neuf bridge were the first to sell them, in 1789. The Spanish meanwhile claim, as the first European country to bring potatoes back from the New World, they have a historical argument for inventing fries.